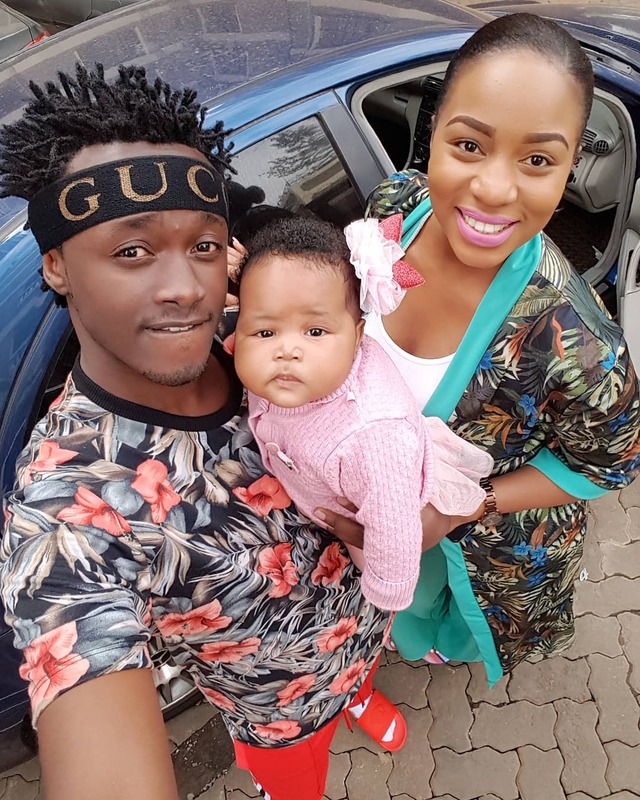 Bahati’s fans will soon get a rare opportunity to keep up with his private life which will be captured on camera in a new reality TV show. The gospel singer has landed a multi-million shillings deal to star in the reality TV show which will air on NTV soon after the the curtain comes down on the World Cup in Russia. 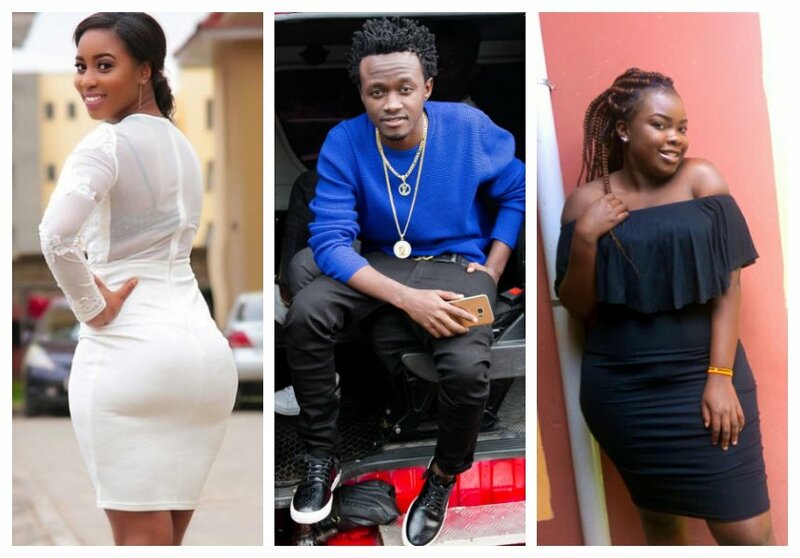 “Keeping up with the Bahatis” (a hypothetical title) will also feature Bahati’s two baby mamas Diana Marua and Yvette Obura. 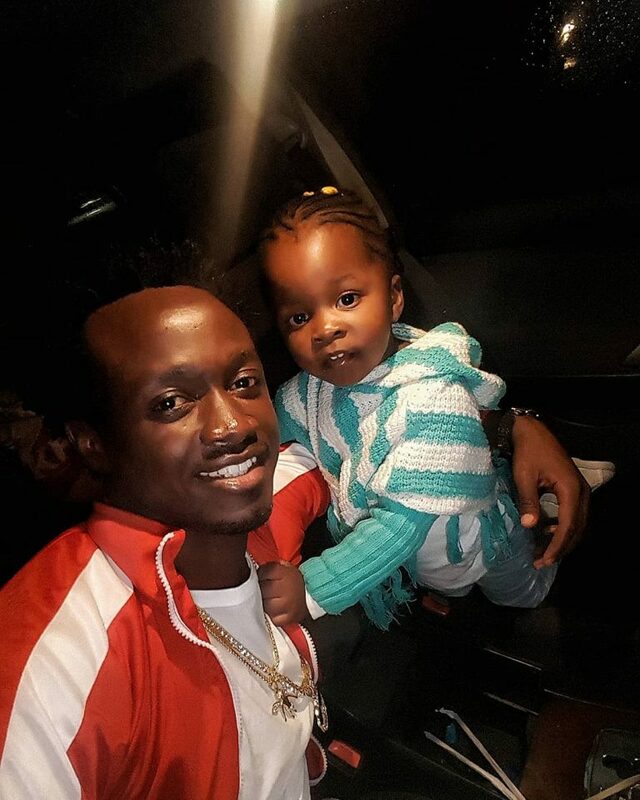 “It’s a good deal worth lots of money, I am so excited about it so let’s wait,” said Bahati in an interview with Nairobi News. NTV is undergoing a radical transformation since the exit of multiple journalists. The station has been hiring new talent with the aim of giving viewers new captivating content. Grace Msalame was recently hired by NTV to host a new lifestyle show. The station also hired celebrated journalist Olive Burrows after Victoria Rubadiri’s exit.